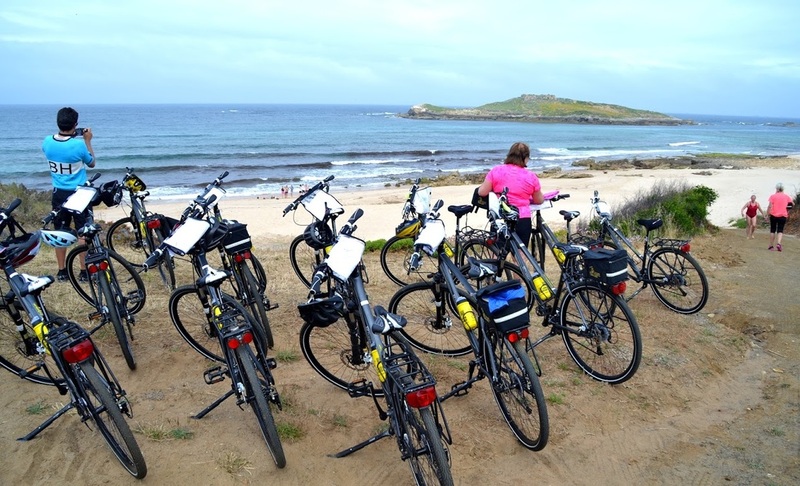 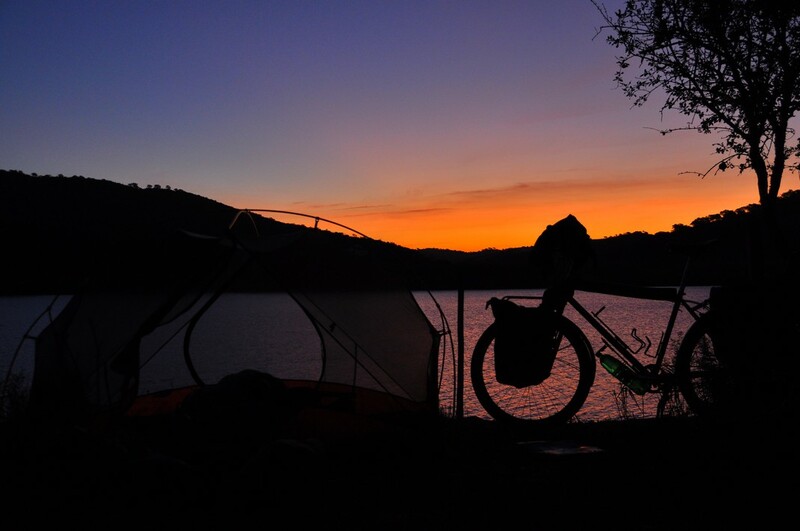 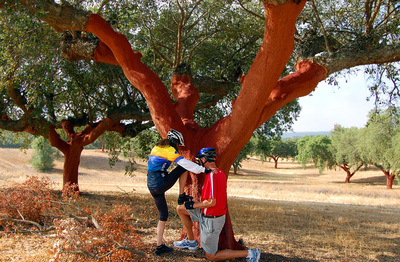 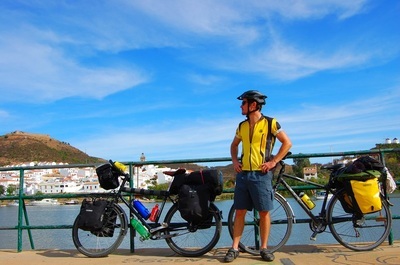 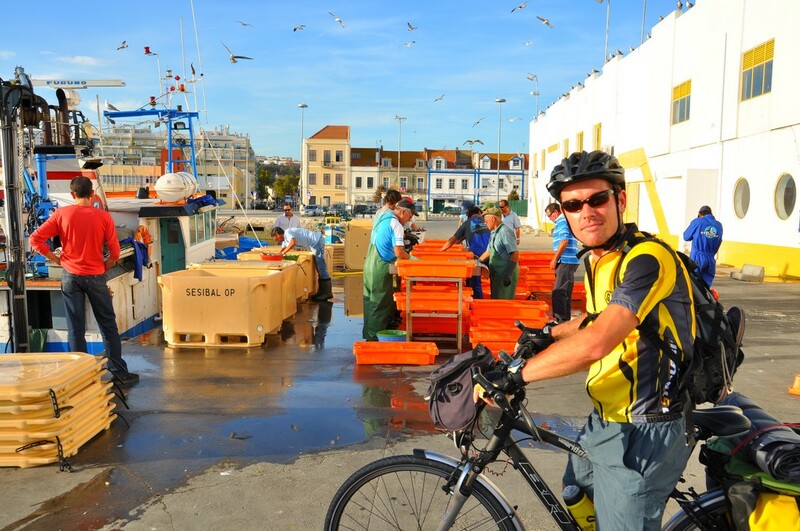 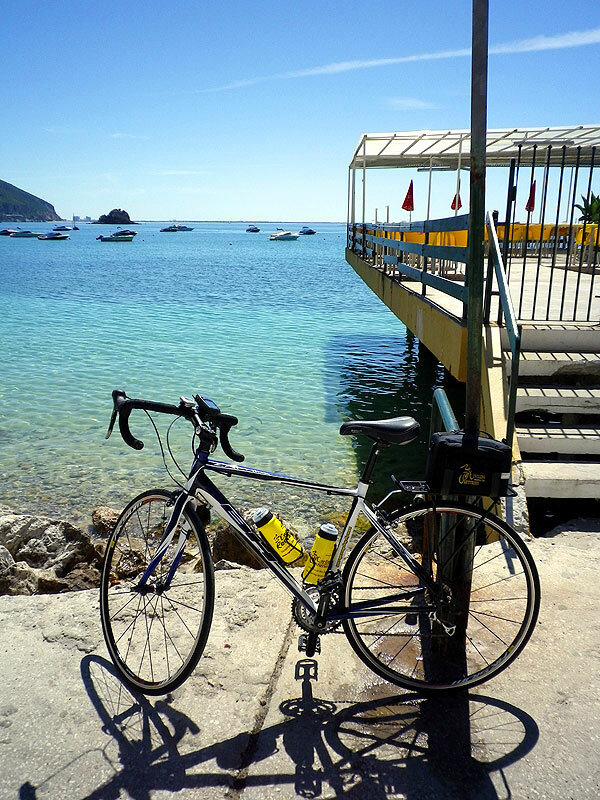 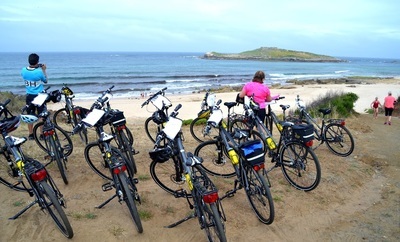 Portugal is one of the easiest and most enjoyable destinations for Self Guided bicycle touring. 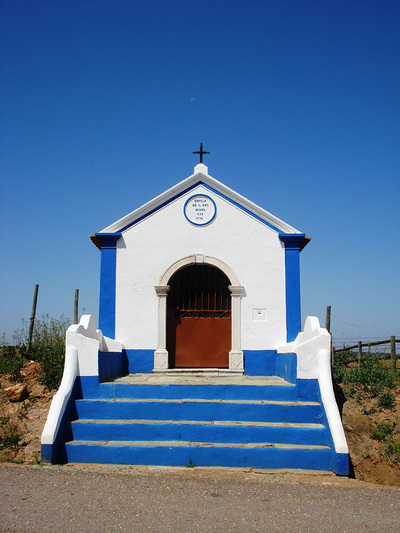 The Portuguese people are welcoming, helpful and friendly, the landscapes are breathtaking with a huge variety from north to south. 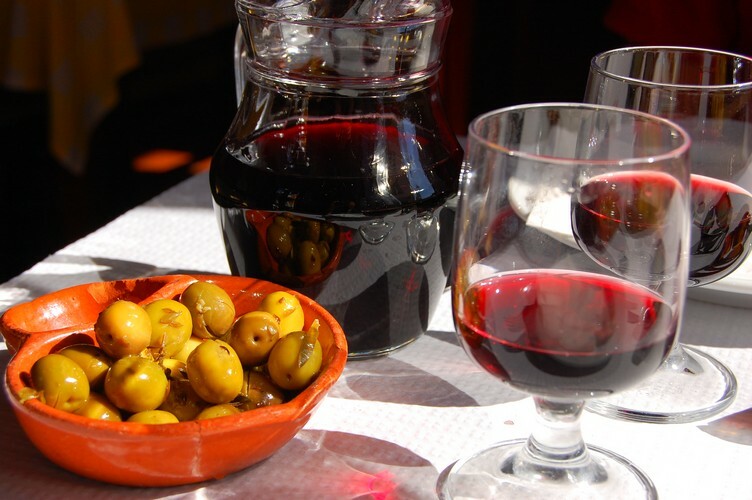 The food and wine in Portugal, at the end of a longs day's ride, is hearty, inexpensive and remarkably tasty. Our Douro Wine Valley route in Northern Portugal takes you through the heart of this UNESCO World Heritage Valley, sweeping across the incredible terraces loaded with vine and of course enjoying samples along the way. 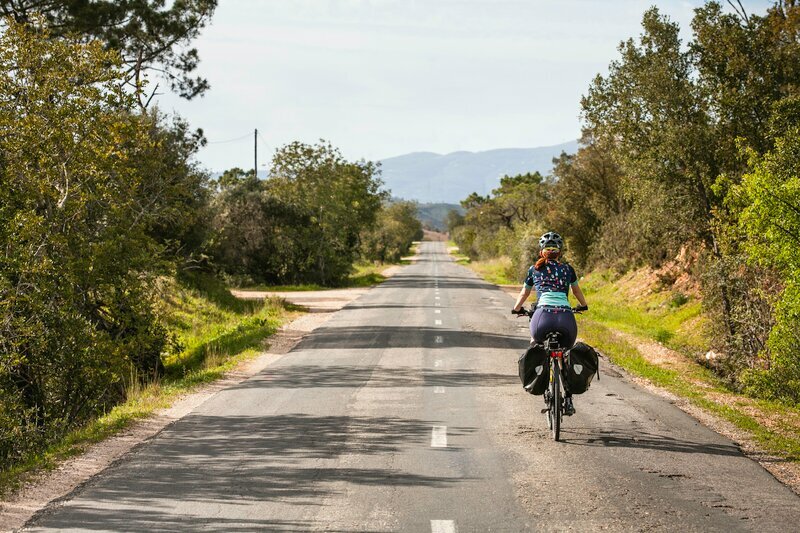 The historical Rota Vicentina takes you from Lisbon to Portugal's south western tip in Sagres along forgotten country roads and quiet farm tracks. With epic ocean views, endless beaches and little seaside villages it's a wonderful sunny trip. 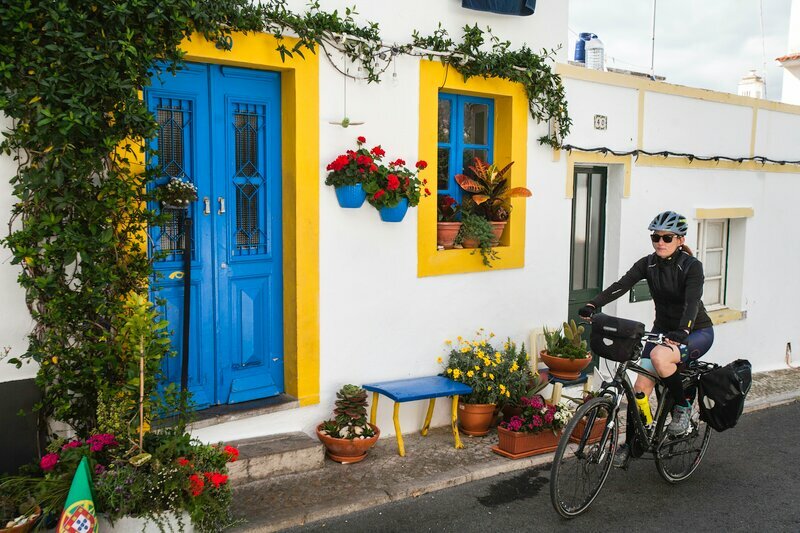 In the centre of Portugal is the beautiful Alentejo wine region and we call our self guided Alentejo cycling tour Alentejo Colours thanks to the incredible variety of wild flowers that explode across the fields throughout the year. This is a tranquil trip through magnificent fortified towns, ancient dolmens and fields of cork tree's, olive tree's and vineyards. 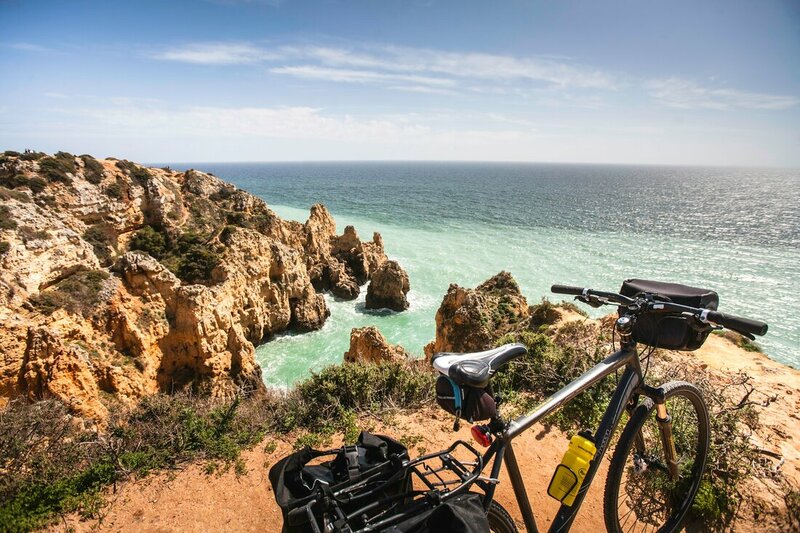 Bring sunscreen, extra memory cards for your camera and a healthy appetite for our Algarve Bike Tour. 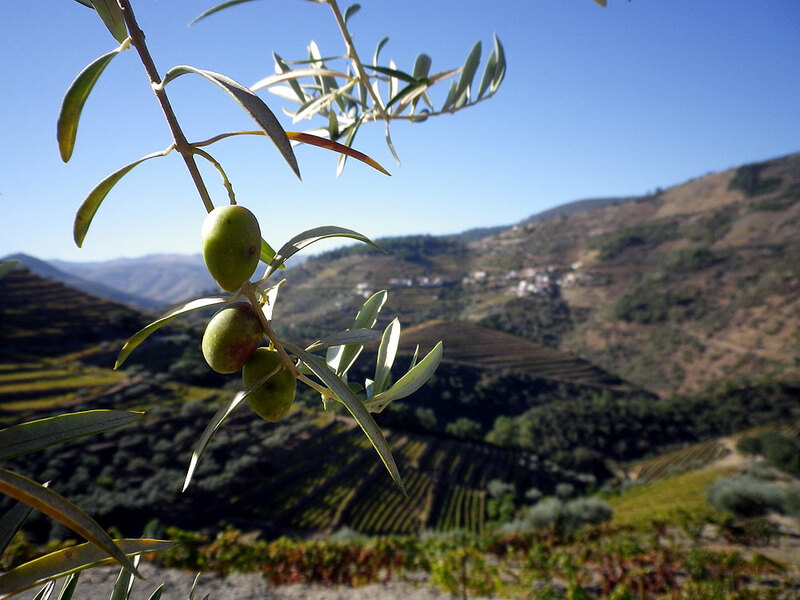 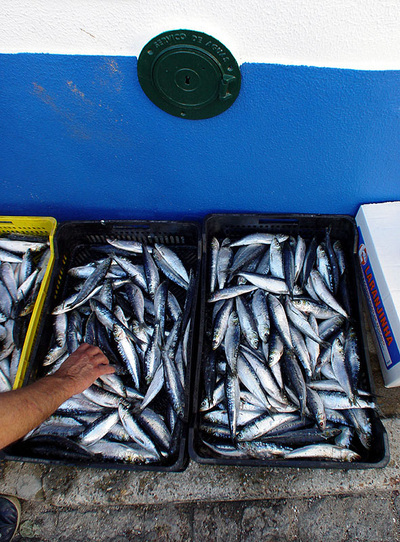 Portugal offers plenty of opportunities to put them all to good use! 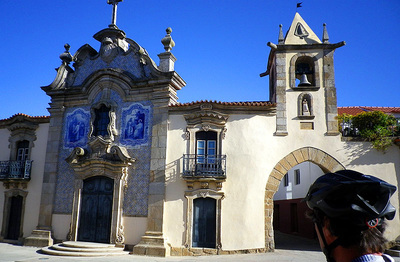 Each Portugal cycling holiday pack is unique and unforgettable, we have cycled each and every one of the routes we offer, so if you have a hard time choosing, get in touch and we can offer our experience and advice. 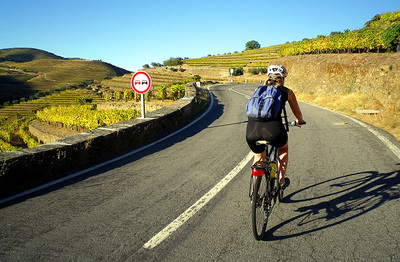 Melt your stress away cycling the quiet rural roads of the Alentejo wine country, in the warm interior of Southern Portugal. 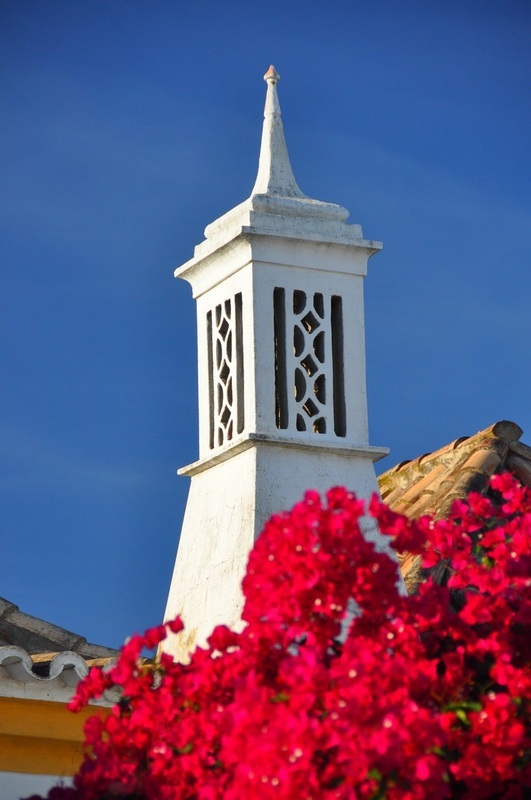 Your chance to ride along the stunning, wild and sunny coast of Southern Portugal, enjoying beautiful B&B's all the way. 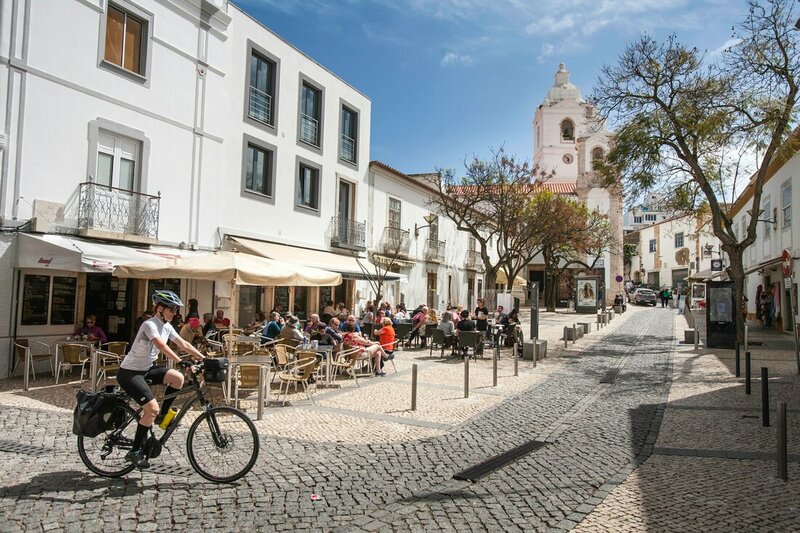 Enjoy some of the best roads in Portugal with no traffic and heart stopping views of this unique UNESCO World Heritage valley. 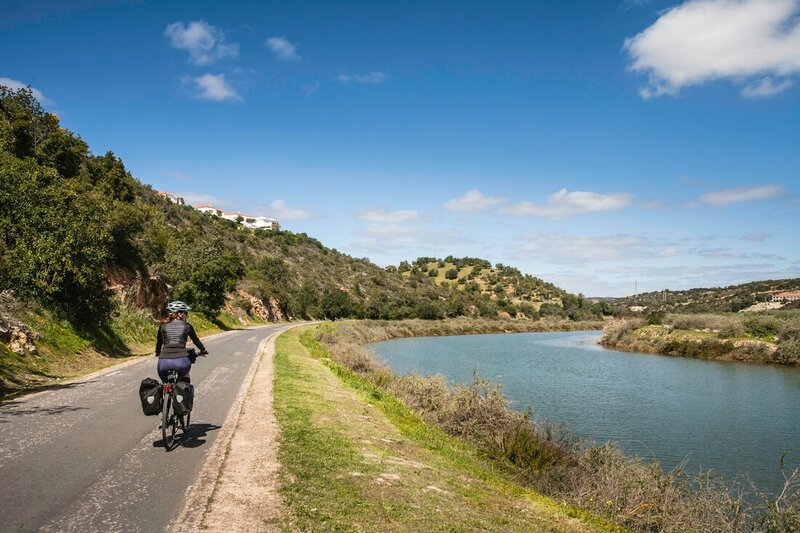 Explore the undiscovered interior of the Algarve, cycling past fields of orange, carrob and almond on your way to the coastline. 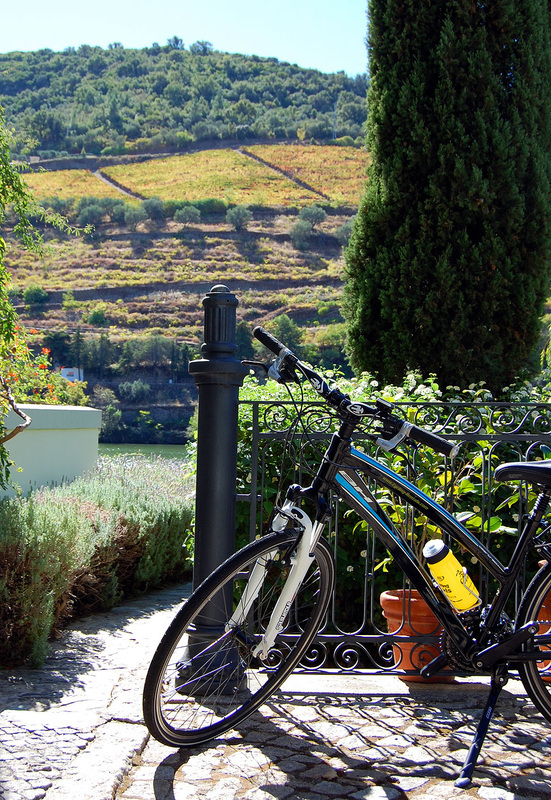 E-bikes are available as optional upgrades on all our Portugal Self Guided Bike Tours. 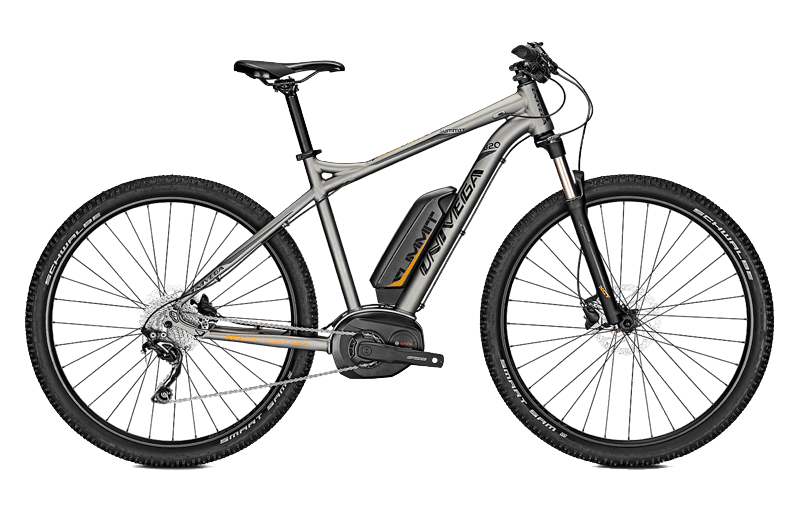 Why go electric? If you love cycling but you or your partner don't love uphills or headwinds, electric assisted e-bikes are the way to ride. 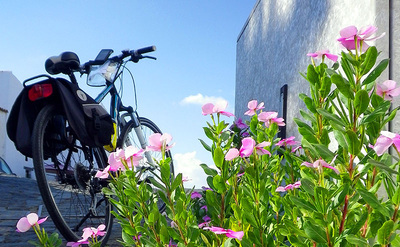 ​Our premium e-bikes feature quiet, smooth and powerful, German made electric motors and a high capacity battery that offer outstanding riding range.